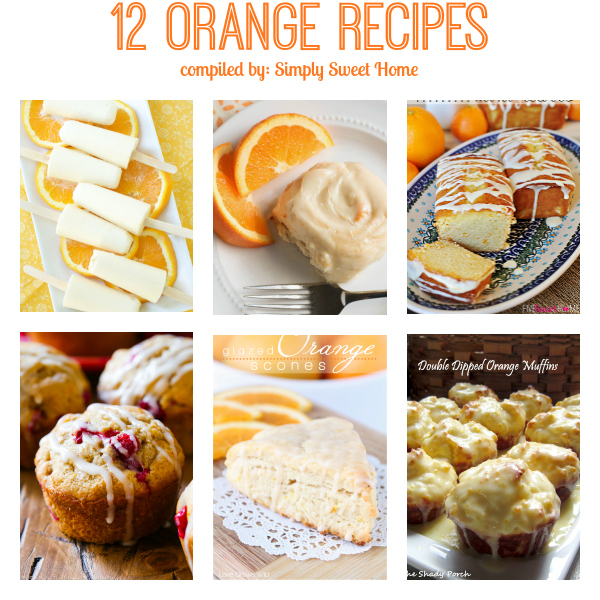 Do you have an orange recipe to share? Please leave a comment on this post with your link! Love these combinations! 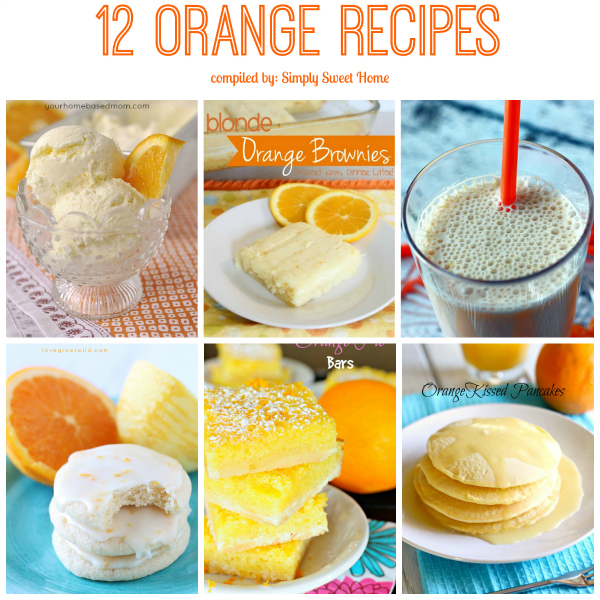 Anything orange is delish! Thanks for sharing! Pinned.